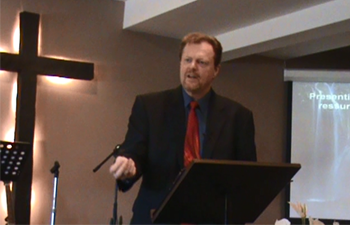 Have Michigan's #1 Christian Radio Show Host speak at your church or event. Any size audience, from 10 - 10,000 for one very low and affordable flat fee. 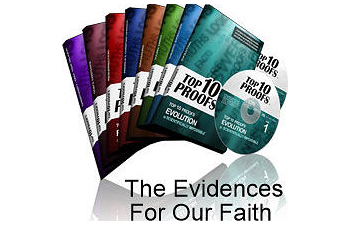 Bob gives documented evidences for the commonly held beliefs of Christians using science, logic, intellectual reasoning, history and factual evidence, but all in simple layman's terms. 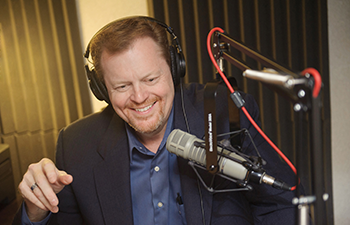 Nationally Syndicated, Bob is one of America's most listened to Christian Radio Talk Show Hosts, defending Christian truth using logic, reason, science, history and factual evidence. above current events, above politics, is to strengthen the believer's faith in Jesus Christ, their trust in the truth of God's Word and equip them to reach the lost. My desire is to show Christians and skeptics alike that our faith, while not dependent upon logic,......is indeed backed up by logic, science, history, factual evidence and intellectual reasoning, so we can be prepared to give an answer for the hope we have.....with gentleness and respect. (1 Peter 3:15)"
Bob’s New Series on Strengthening Our Faith!